The warren pullet is an orangey brown bird that is seen everywhere. It is the original hybrid. It is a quiet bird with a lot of good qualities. They will lay up to 320 eggs in its first year. 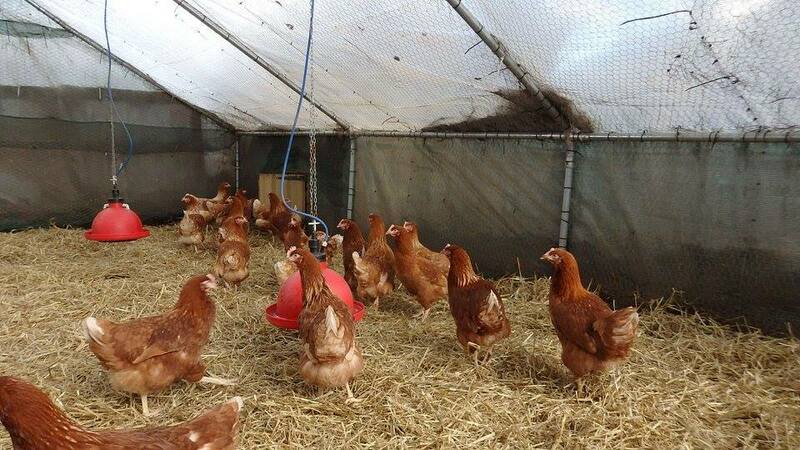 They are ideal hens for first time chicken keepers, especially families with young children, as they are very friendly and easy to tame. Warren hybrids are one of our most prolific layers and will provide you with approximately 320-340 fabulous large brown eggs per year. Warren Point of lay All 100% sexed hens been vaccinated & in stock all year round. Warren's are also known as the Goldline. 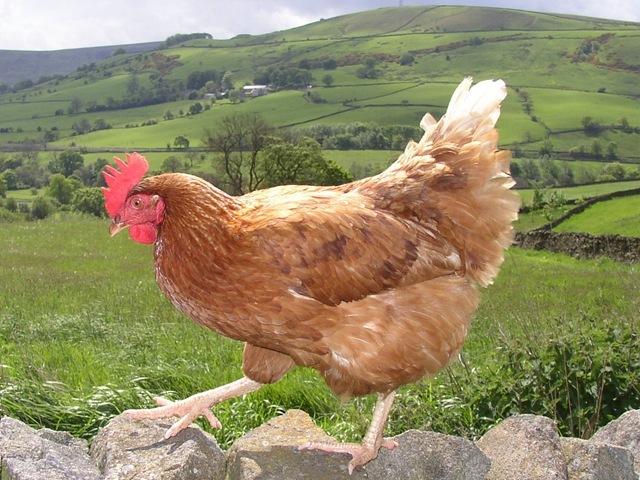 They have the highest rate of egg production and lay 320 large light brown eggs per year.